However, with the number of service providers growing by the day, knowing what to look for in cloud computing can ensure the highest level of security, performance and flexibility. 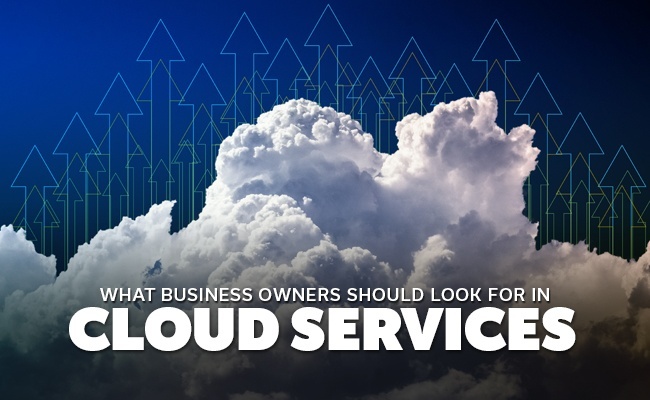 Here is what you need to look for when selecting a new cloud service provider for your organization. PaaS, short for Platform as a Service, offers resources for a small- to medium-sized enterprise to help create applications, design programming environments and even operating systems. This kind of cloud service is geared more towards IT firms and tech designers than less-technical organizations. IaaS, short for Infrastructure as a Service, provides storage platforms and processing features so physical server options are not required inside an office. This is the basic off-site storage option. SaaS, short for Software as a Service, provides you with readily available applications that already run remotely on the cloud, which cuts down on installation requirements. This kind of feature is desirable for some small businesses as it grants professionals within the company the ability to work in a program or data file anywhere in the world. Oftentimes, multiple individuals in different regions can work on the same file at once. Different cloud services are often bundled together, so if more than one option feels right (IaaS and SaaS, for example, are highly complementary), you can go with a service provider that offers multiple services in one package. Not all businesses require the same amount of data storage. The amount of data you need is not always based on the size of your business. Media-based companies, for instance, require much more storage capacity than a standard office. You know the kind of storage you need, so the ability to scale on data size is important. A quality service provider should make it easy to scale to different storage size plans. This also includes downgrading your storage should you find you do not need the initially decided upon amount. One of the perks of going with the cloud is not paying for storage you don't need. Always look for a service provider with different data points and that allows you to scale your plan up or down fluidly. Technology can come with a massive learning curve. Some bits of programming may take even the most tech-savvy individual weeks to comprehend. A cloud service should be easy to use. Ideally, it should function no differently than saving information to a local hard drive. While different features within the service may require you to log in through a dedicated account, the storage service should be easy to use and access so anyone in the company can do it. Anything that inhibits productivity due to difficulty should be avoided. 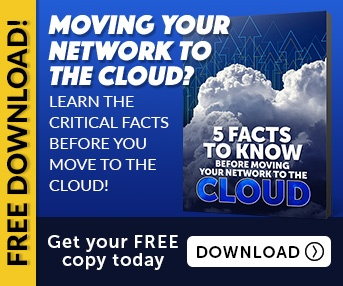 From looking at the tools offered from a cloud service to the amount of data storage available to you and your employees, keep all of these aspects in mind when shopping around for the right cloud-computing provider. As long as you do, you'll have no problem eliminating what doesn't work for your particular needs and identifying the right provider to do business with.